Eighty percent of marketers are concerned that their marketing technology vendors are not fully GDPR complaint and may expose their company to legal risks, according to new research from Demandbase and Demand Metric. In anticipation of the General Data Protection Regulation (GDPR), Synthio has added a GDPR compliance feature to its Data Health Analysis (DHA) offering. The GDPR compliance enhancement aims to provide insight into the potential compliance of a user’s database. BlueConic, a customer data platform for B2B businesses, has launched a new Consent Management solution, which aims to provide marketers with the tools they need to manage data consent and rights requests from consumers in a single, unified platform that adheres to the upcoming General Data Protection Regulation (GDPR). 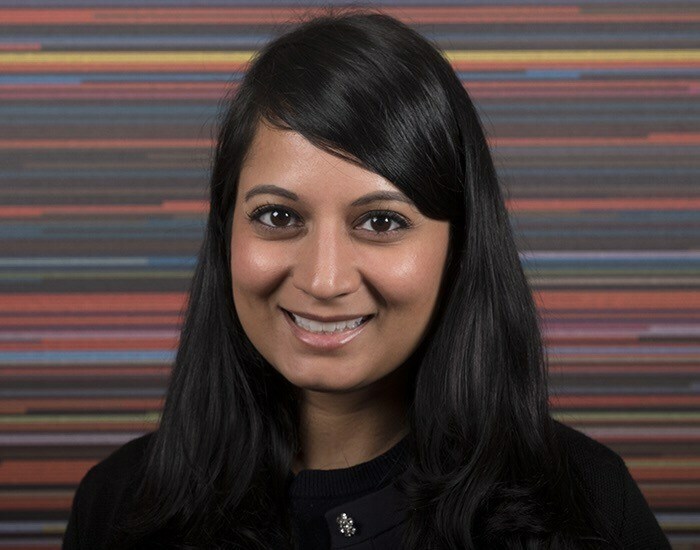 Last month, Demandbase appointed Fatima Khan as its new Chief Privacy Offer. With her extensive privacy, data and technology law experience, Khan is responsible for maintaining and evolving the company’s global privacy program and driving strategies to ensure compliance with global privacy and cybersecurity requirements, including the upcoming General Data Protection Regulation (GDPR).